Soundgroup has announced that it is to distribute Sumiko cartridges in New Zealand. Sumiko is one of the most acclaimed makers of high-end cartridges and its admirers are loyal and ardent. The company’s history goes way back to 1972, when David Fletcher founded the company, naming it after the wife of one of the partners. Sumiko released its first cartridges in 1982 with the Sumiko Talisman, and in 1984 they released the Alchemist, the first mass-produced high output moving coil cartridge. Its famous Blue Point, Pearl, Black Pearl and Oyster cartridges were released in 1992, and remain in production and popular today. 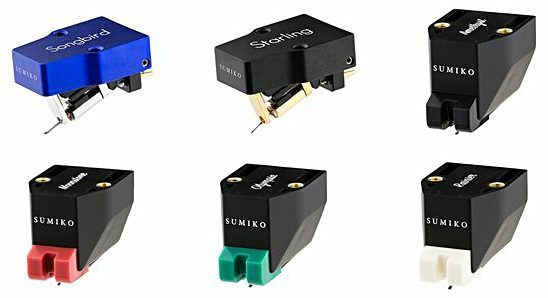 Sumiko recently released six new cartridges, premiered at the Munich High End show in May, including two new reference moving Coil models (Songbird and Starling) and four new moving magnet models that share the same cartridge body for simple and lower cost upgrades (Amethyst, Moonstone, Rainier and Olympia). Sumiko says its four new additions to the acclaimed Oyster series are the most ambitious Moving Magnet (MM) cartridges it has released to date. The Rainier, Olympia, and Moonstone all utilize a common housing and generator assembly, so the stylus assemblies are interchangeable. 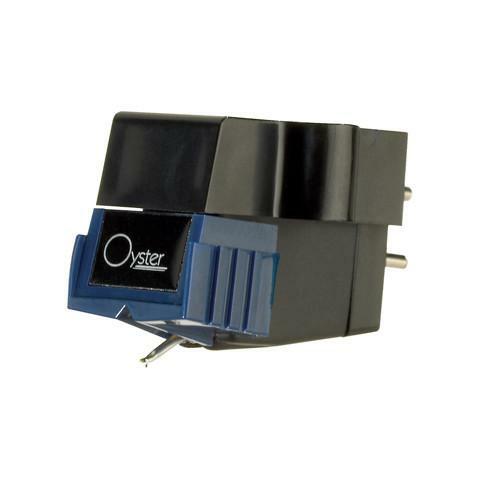 A Rainier can be purchased and upgraded to the Olympia or Moonstone without replacing the entire cartridge, and in the process setting “a new performance standard for the audiophile on a budget. Joining the Reference Series line are two new Moving Coil (MC) designs including the new Songbird, which features exceptional tracking capability and the flexibility to mate well with a wide variety of tonearms and turntables. The Songbird’s high output voltage ensures noise free musical reproduction compatible with not only moving coil phono inputs but also moving magnet inputs. The Starling is Sumiko’s new reference open architecture design featuring a MicroRidge stylus on a boron cantilever in a low output/low mass configuration. This is a powerful, dynamic cartridge with a very refined, coherent presentation. The Starling is the latest manifestation of Sumiko’s forty years of refinement of phono cartridge design. Both cartridges feature a new CNC-precision milled high grade aluminum body with optimized resonance properties. 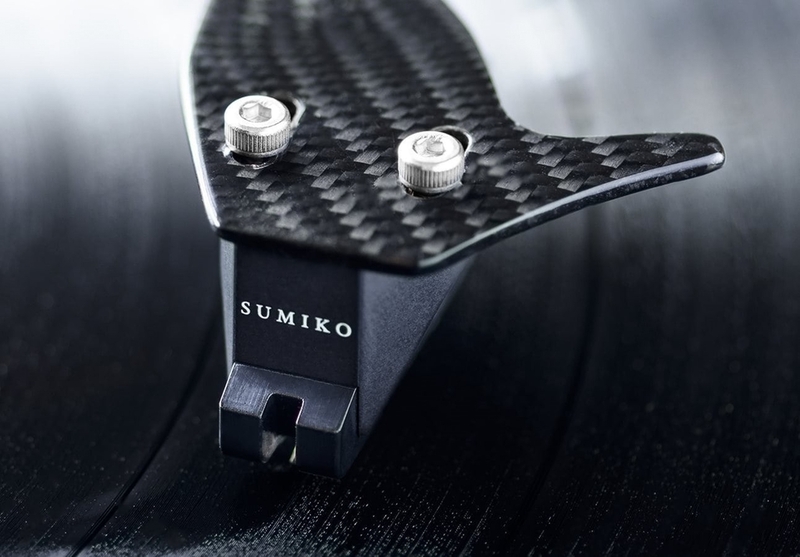 Sound Group’s range of Sumiko-complementary turntables includes Thorens, McIntosh and ELAC.